The Manhattan Yacht Club is hosting the Lady Liberty Regatta on June 8 & 9. 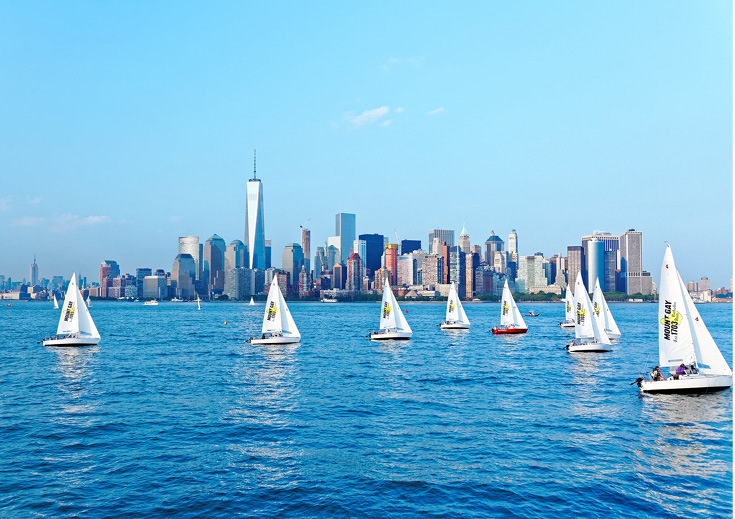 Sponsored by the New York Harbor Sailing Foundation and hosted by the Manhattan Yacht Club, the Lady Liberty Regatta will be held June 8 & 9 in New York Harbor. The purpose of the event is to support and promote amateur women’s sailing in the United States by bringing top women sailors together. The Lady Liberty Regatta will be sailed in identical J/24s provided by Manhattan Yacht Club, and each race in the 6-race series will start and finish at the Honorable William Wall, Manhattan Yacht Club’s floating clubhouse anchored north of Ellis Island. Any team of U.S. women sailors can apply to participate. To be considered for an invitation, email office@myc.org.